José “Pechito” María López began karting in 1993 and achieved great success before moving to Europe in 1999. After racing with CRG in Formula A he moved fulltime to single seater racing in Forula Renault 2000 and won the Italian championship with Lucidi in 2002. He soon earned his place in the Renault Driver Development program and after dominating Eurocup Formula Renault V6, winning the title for Dams. After completing successful F1 trials with Minardi and Renault he returned to Dams for the inaugural GP2 Championship.He continued to compete in GP2 while also doing development work for Renault F1 before returning to Argentina in 2007. After returning to Argentina he had a successful career in touring cars, winning multiple championships before having the opportunity to compete in the Argentinian round of the FIA WTCC with a private team. He won one of the two races and was rewarded with a full factory drive with Citroën Racing in 2014. 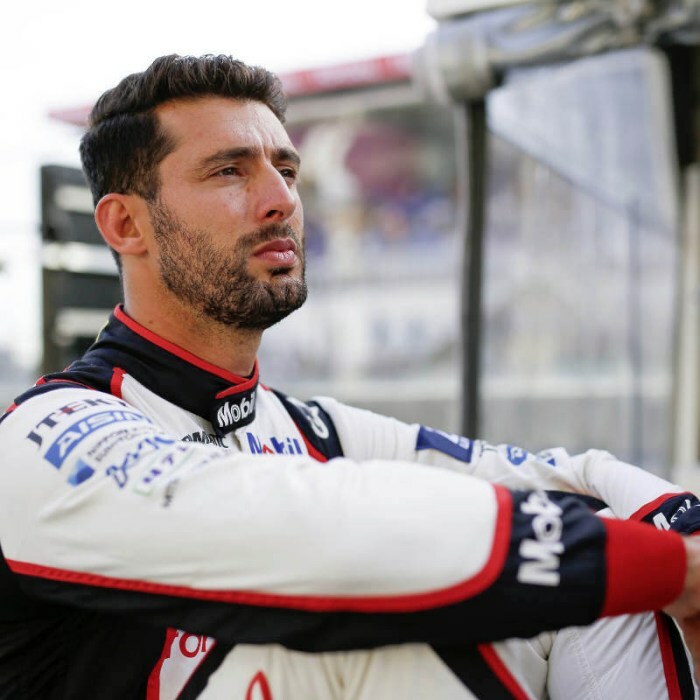 Pechito won the WTCC Drivers’ Championship in 2014, 2015 and 2016 before moving to Formula E and joining Toyota’s LMP1 program in 2017. 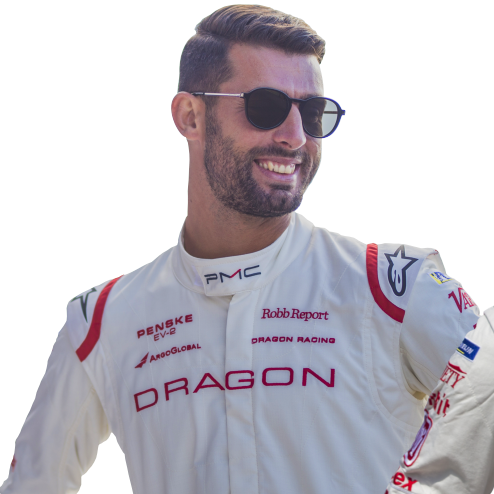 Season 5 is Pechito’s second season with GEOX DRAGON.